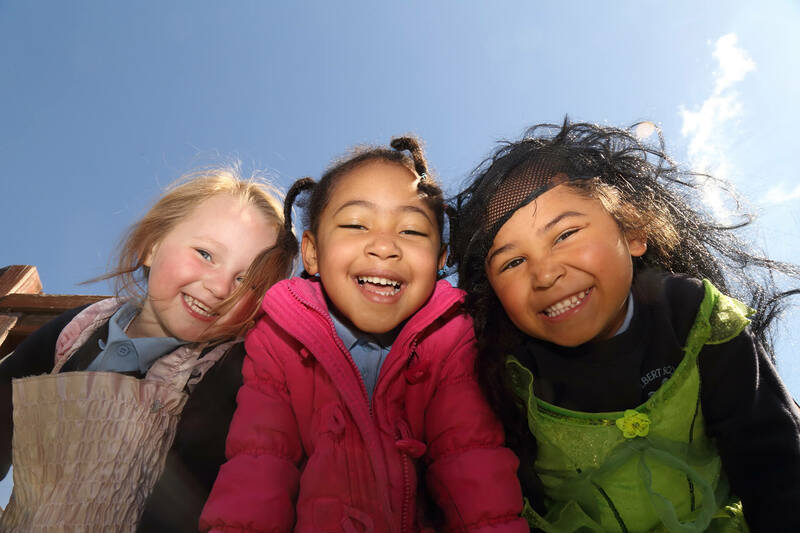 The Collegiate Trust exists to improve education in Croydon, Crawley and the surrounding areas for children and young people up to the age of 19. We are building a partnership of academies for all ages which will work collaboratively to deliver Exceptional Education For All. Such an education values and delivers wonderful academic learning and progress, but puts right alongside this the development of wider skills and qualities that come through a balanced focus on creative, cultural and active learning; it is driven by strong Local Governing Bodies in each academy, expert Principals and well developed and supported teams of teaching and other staff. The successful learners developed by our schools become confident individuals and responsible citizens in our modern British society.